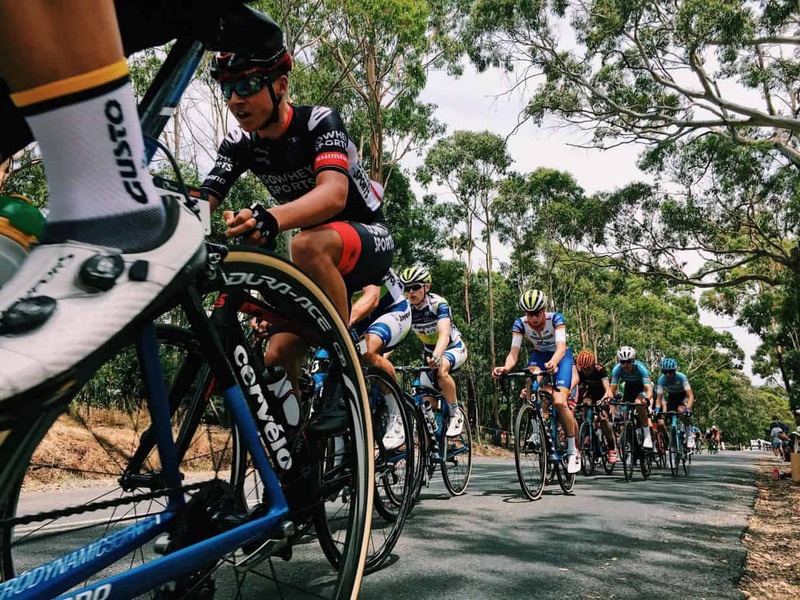 It’s hard not to fall for cycling after sampling a taste of what the sport has to offer. 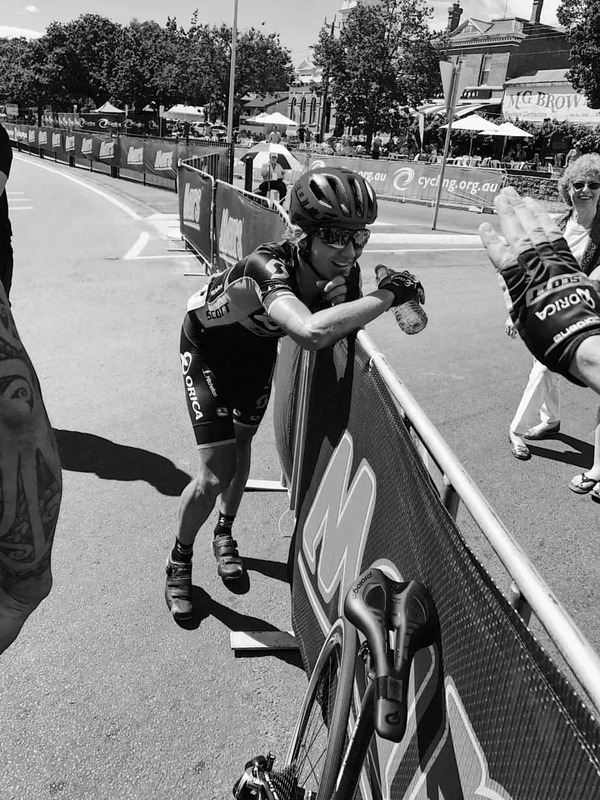 From the athletes’ deft defying prowess, tactical nouse to their extraordinary endurance and physical capabilities. 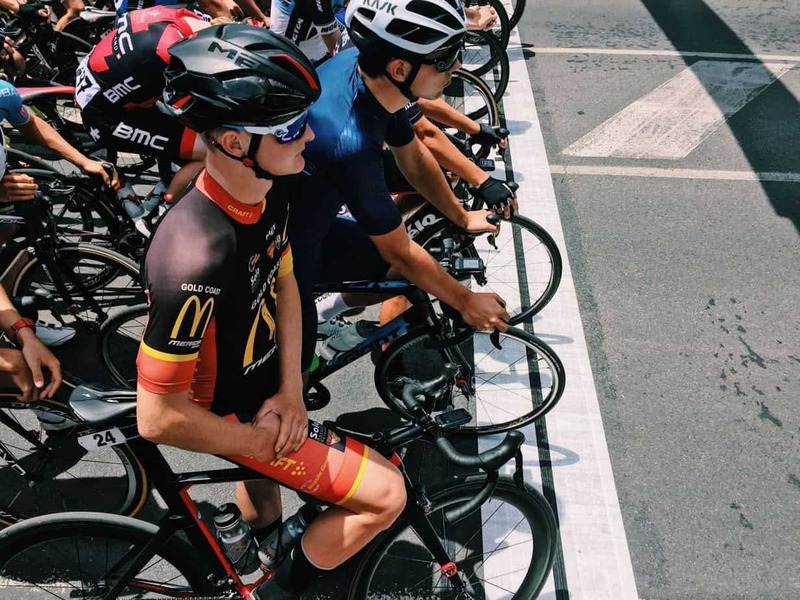 Then throw in the opportunity to wear your country’s colours for a year and hey presto, you’ve got a perfect sporting storm that will have any spectator watching from the edge of their seat. 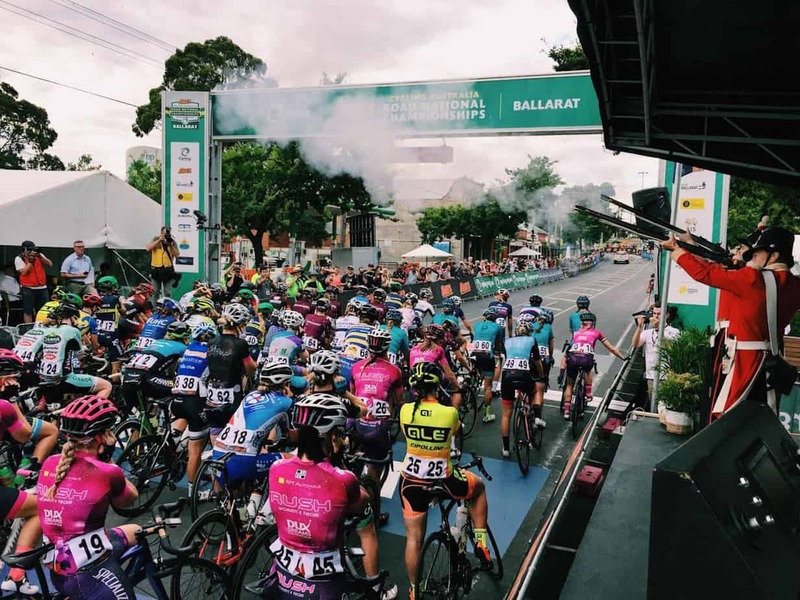 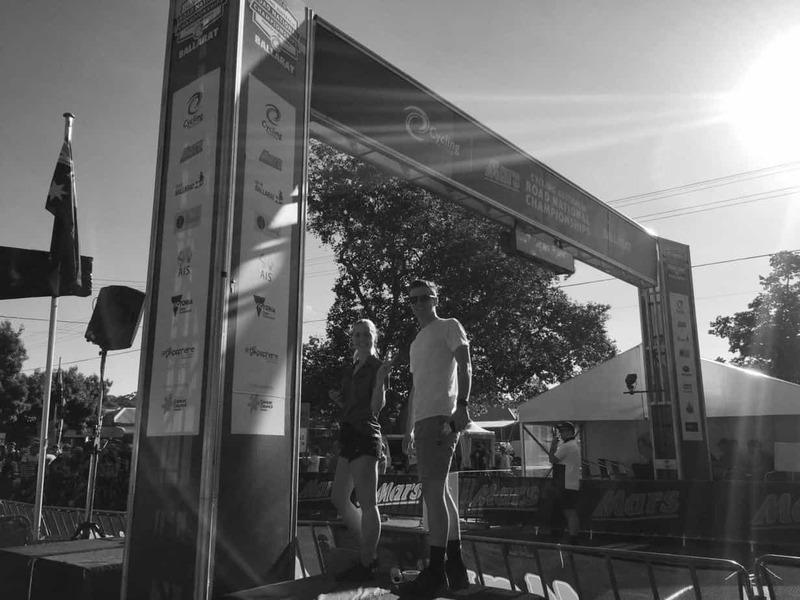 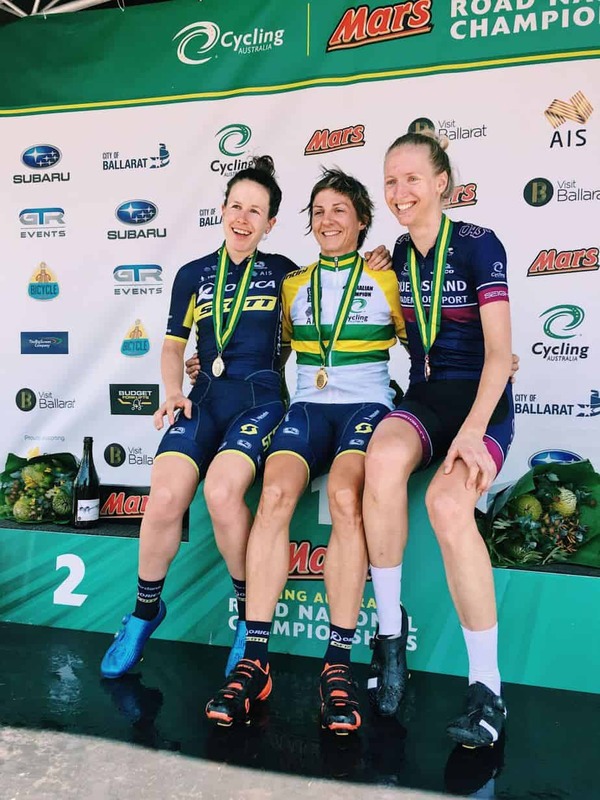 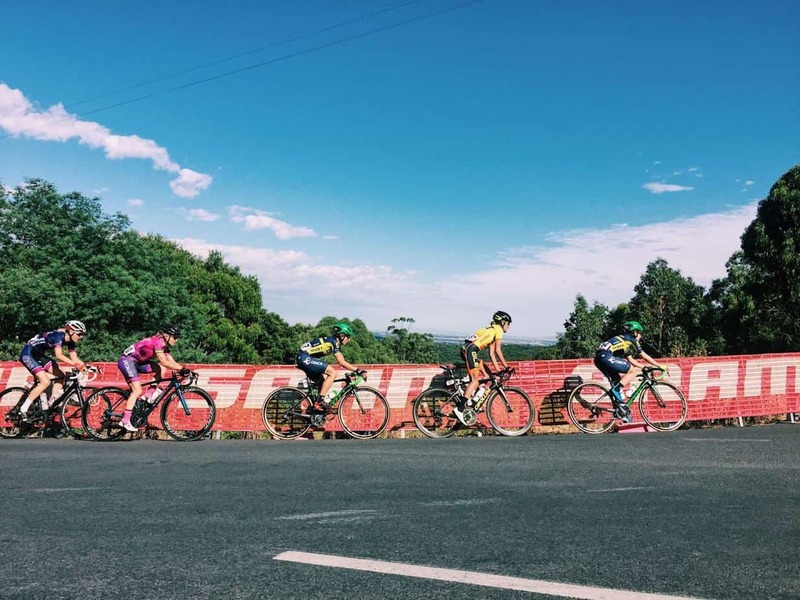 The 2017 MARS Cycling Australia Road National Championships (#RoadNats) lived up to such lofty expectations with three thrilling road races across the weekend. 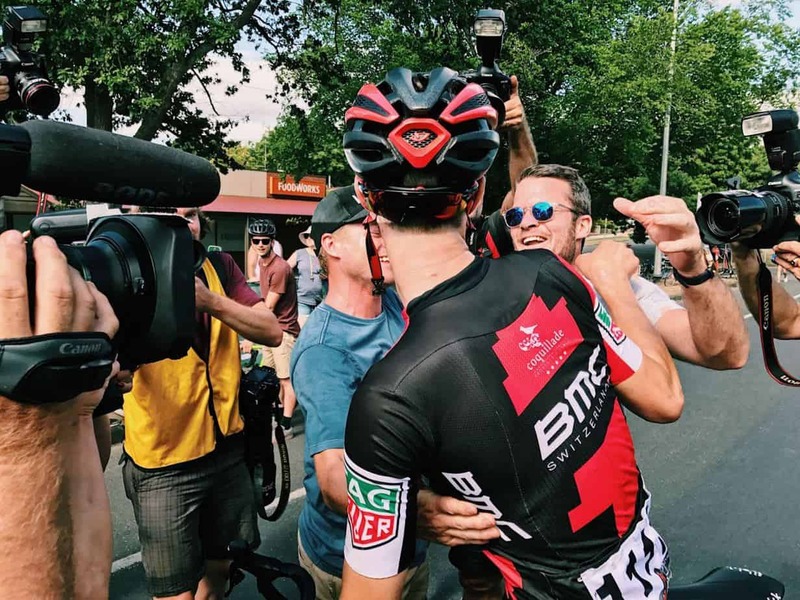 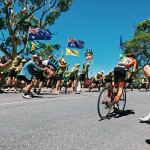 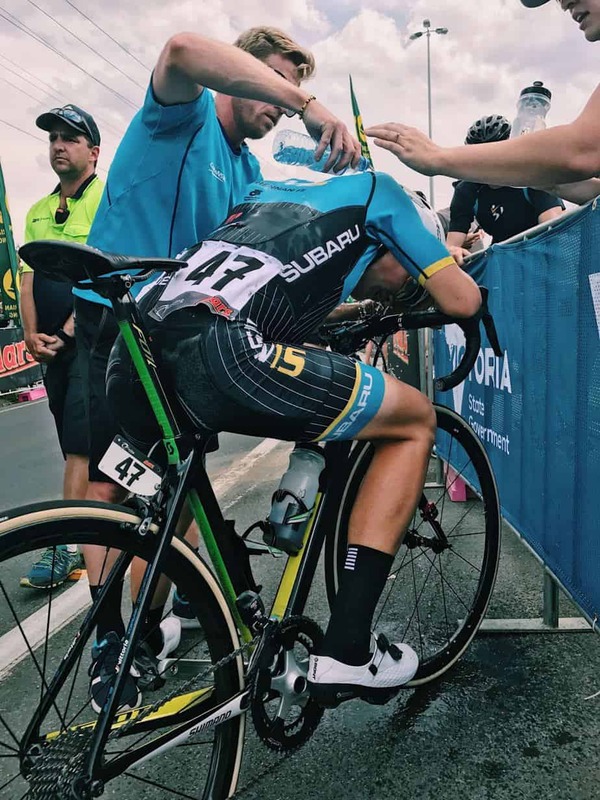 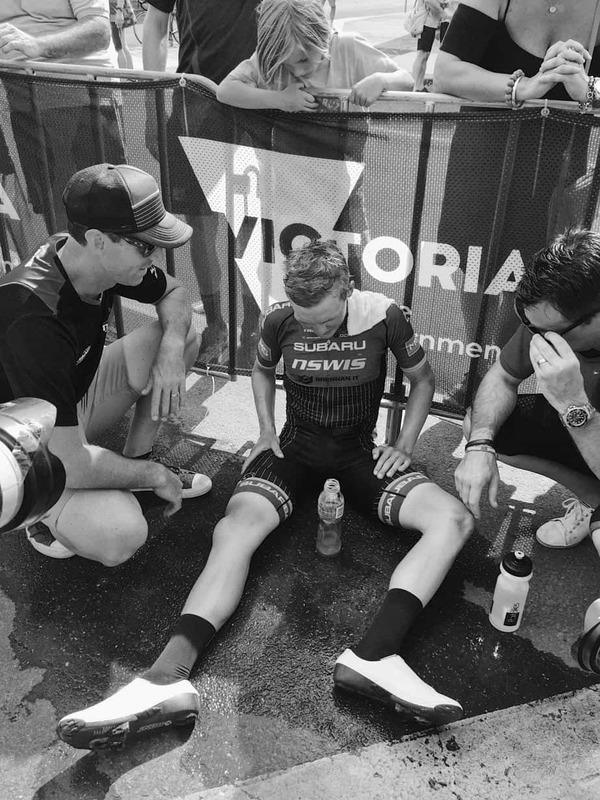 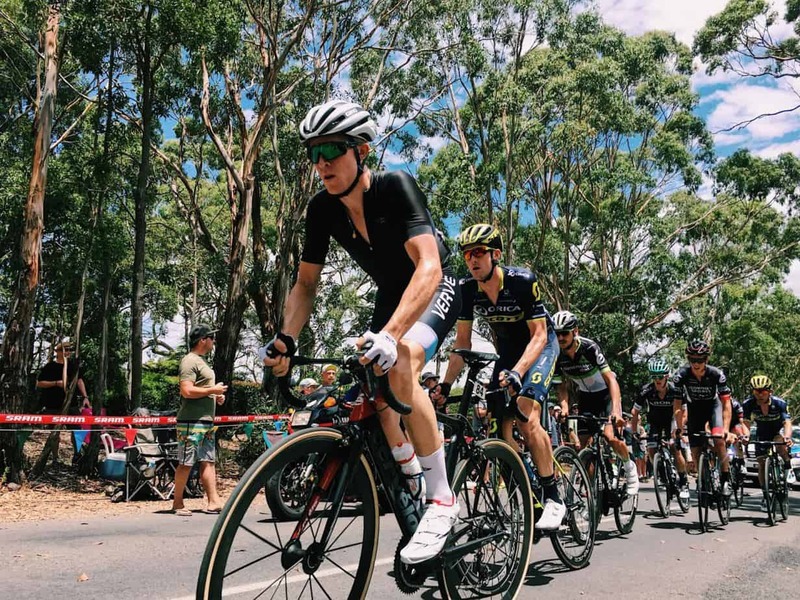 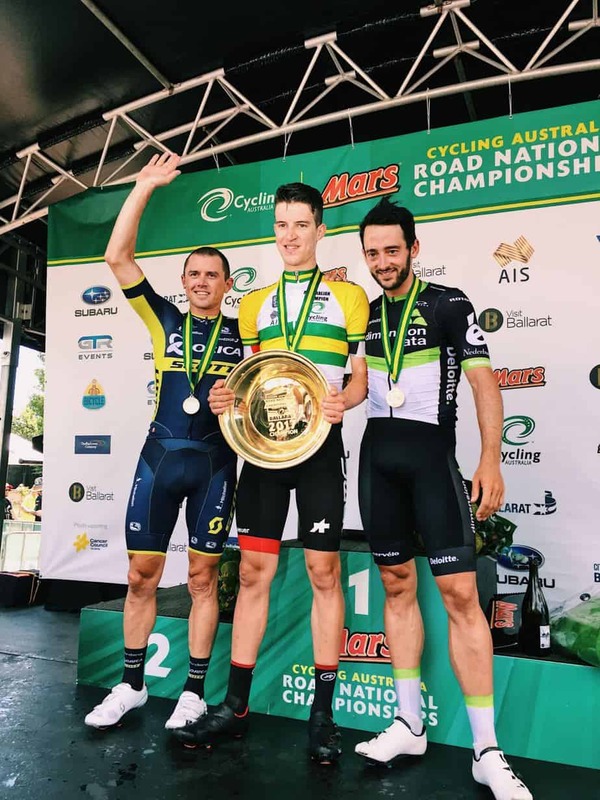 19-year-old Sam Jenner rode solo to victory in the Men’s U23 Road Race before all-but collapsing past the finish line from an agonising mixture of cramp, dehydration and exhaustion. 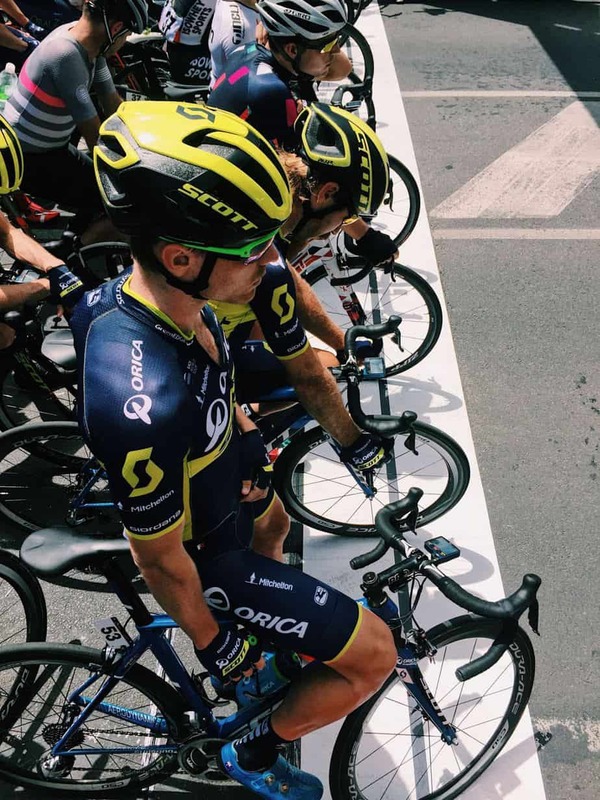 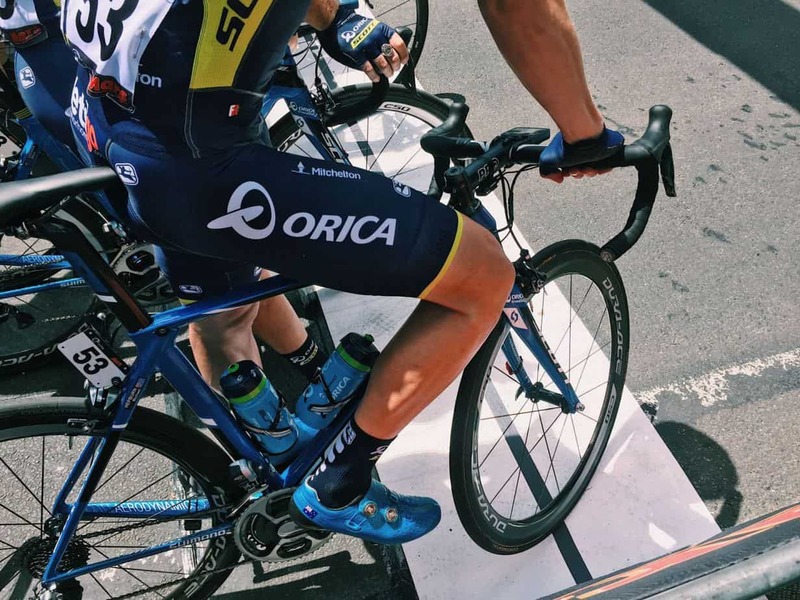 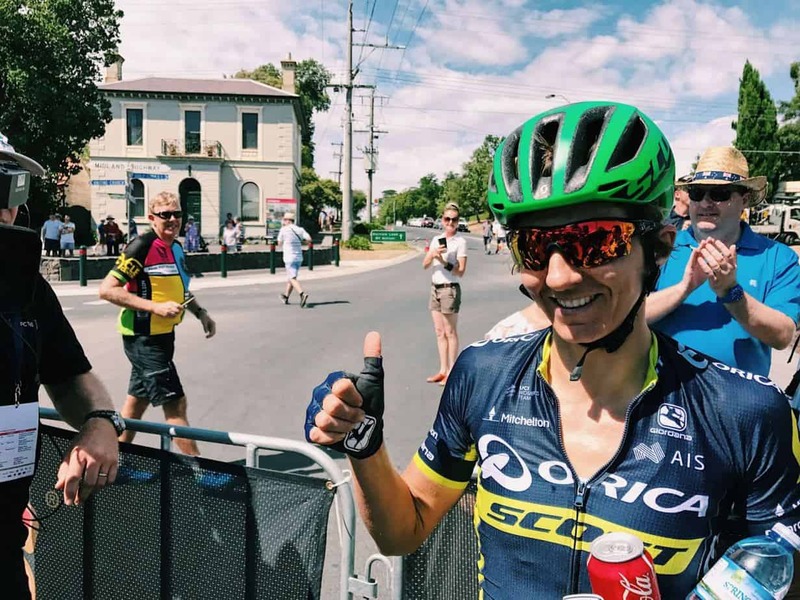 German-born Katrin Garfoot, who proudly represented Australia at the 2016 Rio Olympics, battled it out toe-to-toe with her Orica-Scott teammate Amanda Spratt before sprinting ahead to claim victory in the Women’s Road Race. 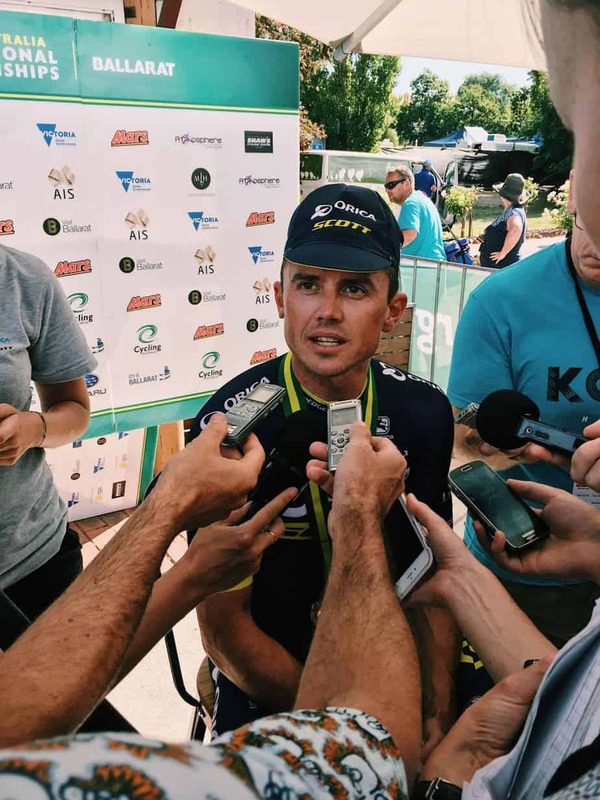 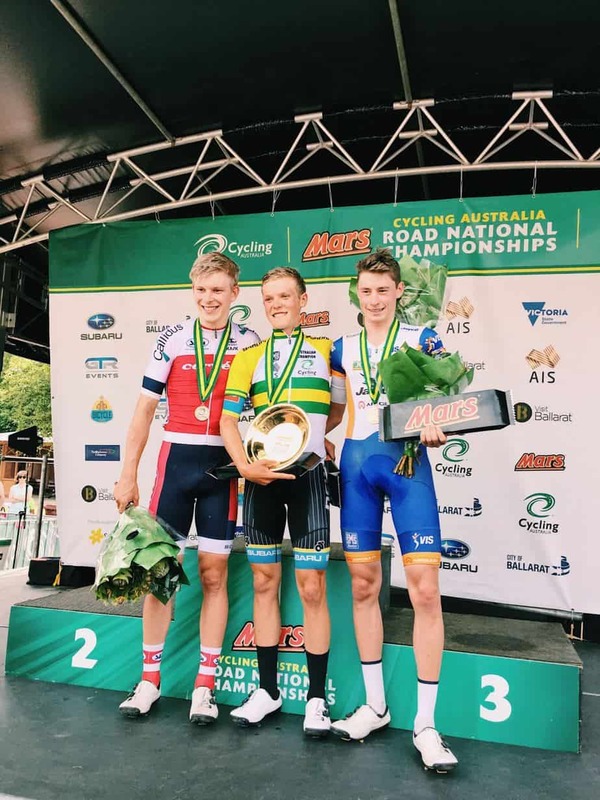 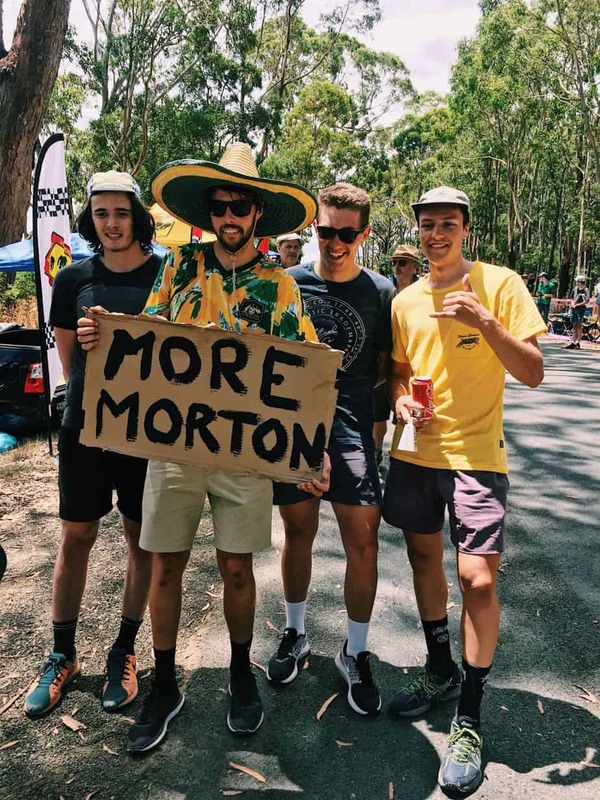 Lastly, up and coming South Australian Miles Scotson took out the Elite Men’s title after a gutsy attack within the final two kilometres that saw him edge out race-favourite Simon Gerrans and the experienced Nathan Haas. 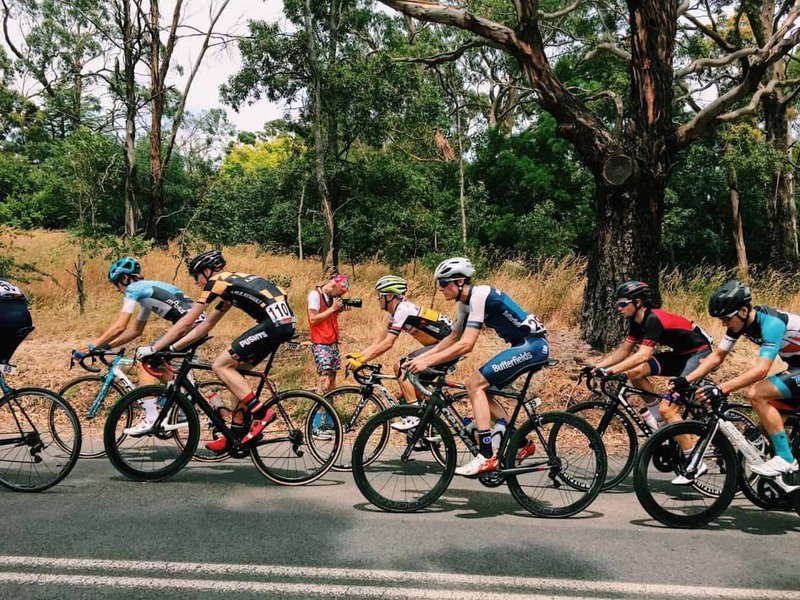 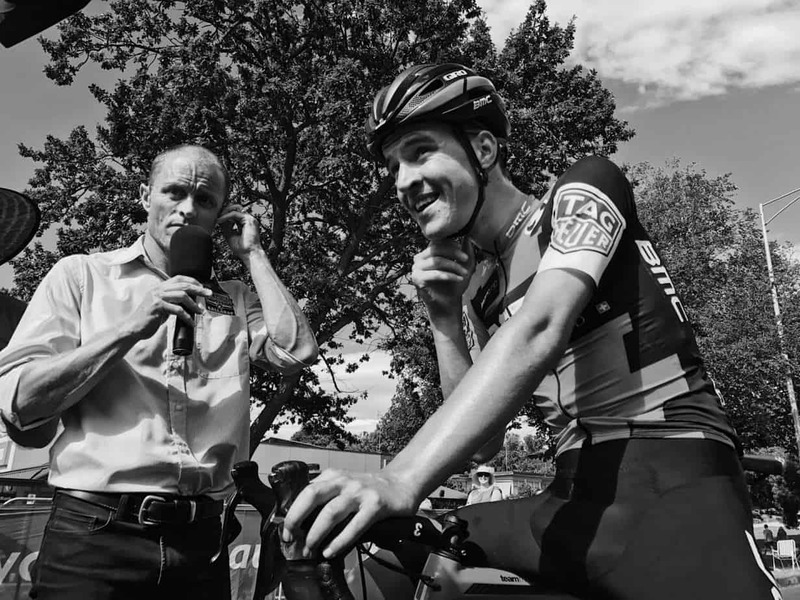 It’s always a pleasure for Jason and I to join Cycling Australia’s awesome media and communications team for the event, especially as cycling enthusiasts ourselves. 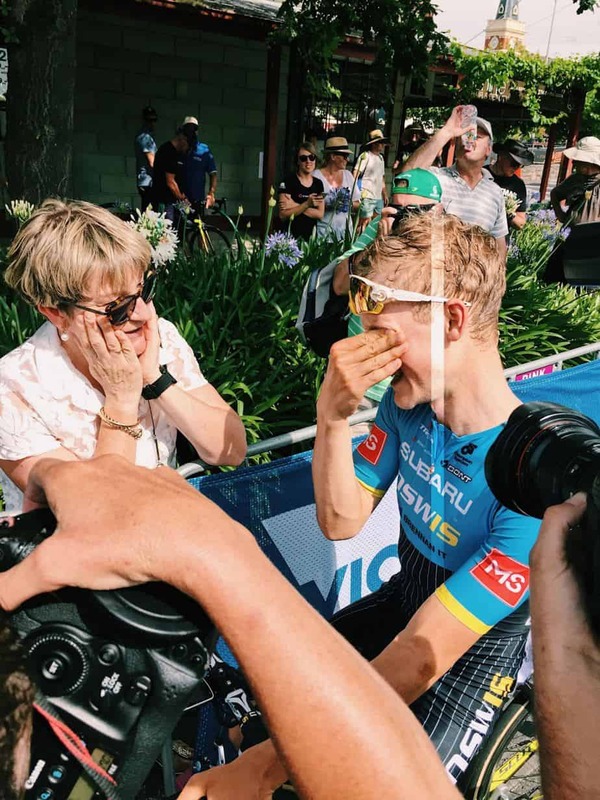 Plus, with the addition of Facebook live videos this year (watch Sam Jenner’s emotional finish here) we were able to reach more fans than ever before. 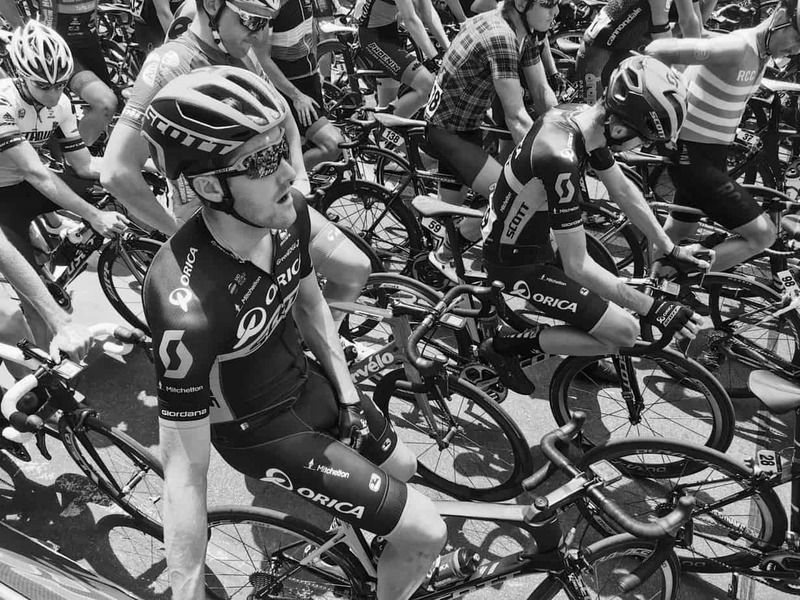 Scroll down to sample our best photos and see why cycling is a winning sport.